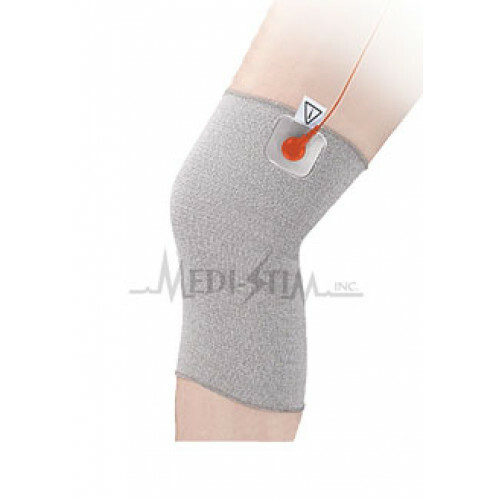 Stim-U-Wear conductive garments offer comfortable electrotherapy stimulation to areas that are not effectively treated by traditional adhesive electrodes. hot spots often found in other garments. 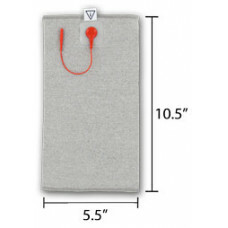 This is a preferred treatment option for pain management or muscle rehabilitation.